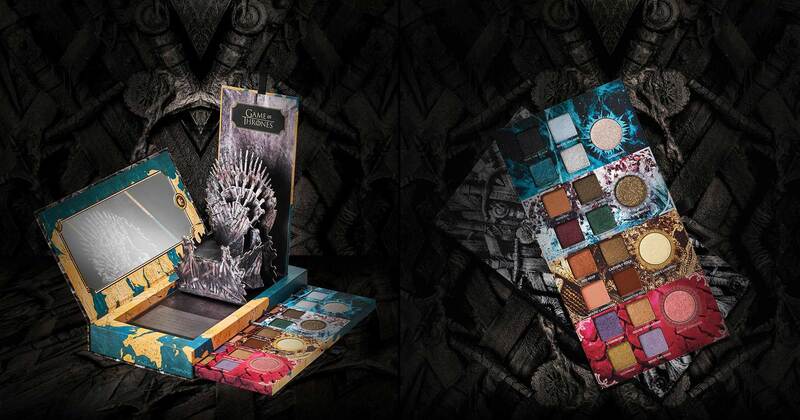 The Urban Decay | Game of Thrones collection is finally here. 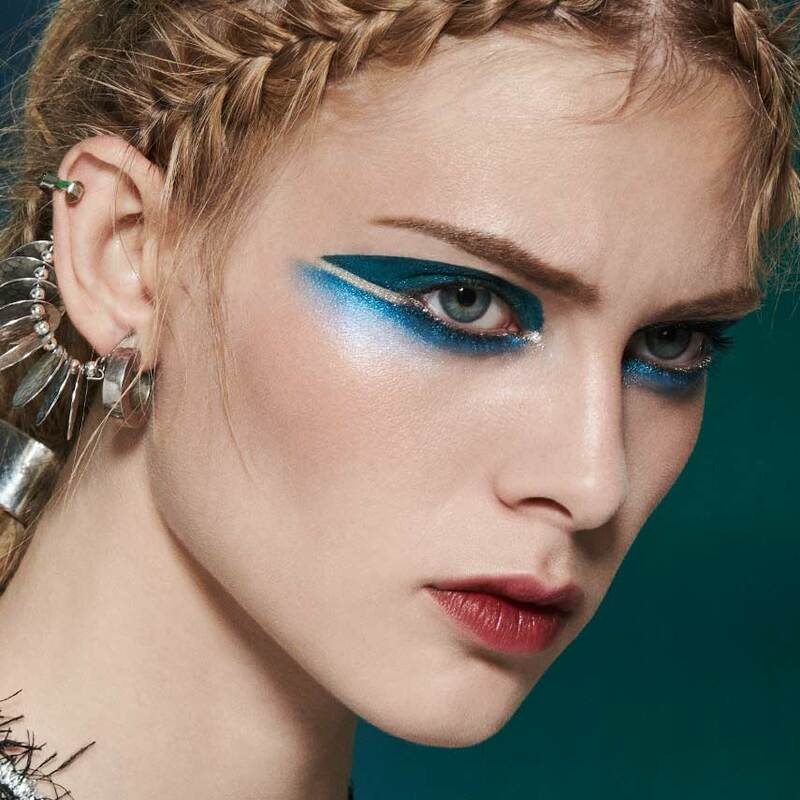 Urban Decay | Game of Thrones collection, inspired by our favorite places in Westeros and the strong women of the Seven Kingdoms. 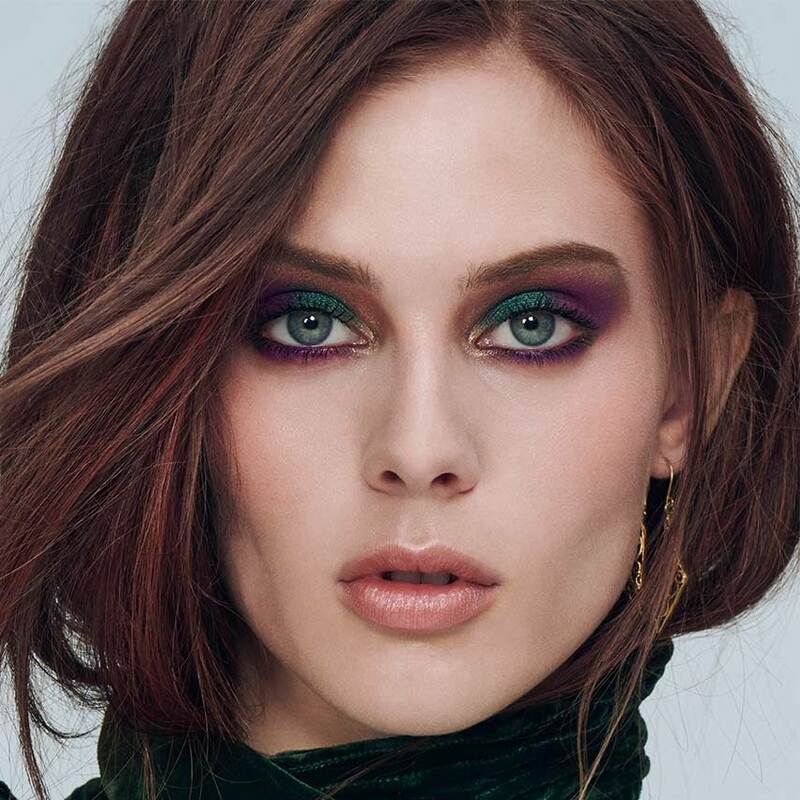 From the shores of Dragonstone to the frozen lands beyond the Wall, this collection will let you create looks inspired by House Stark, House Targaryen, House Lannister, and the White Walkers. 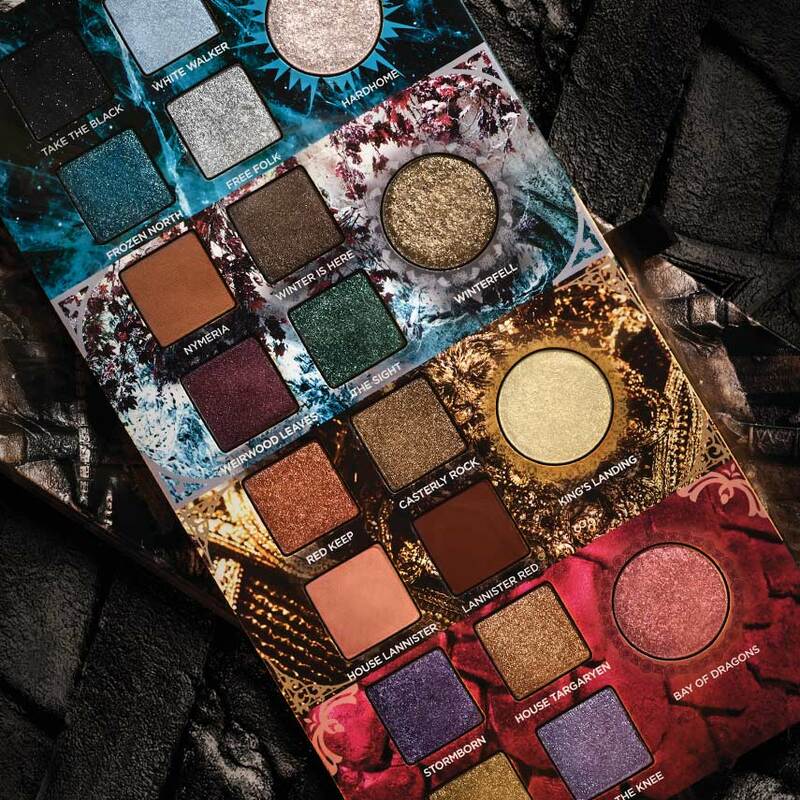 The limited-edition collection includes a UD | Game of Thrones Eyeshadow Palette, a pop-up palette with an arsenal of 20 shades, including four holographic transformer shadows. Get a glow that lights up the Seven Kingdoms with the Mother of Dragons Highlight Palette and its three new shades of Afterglow Highlighter. 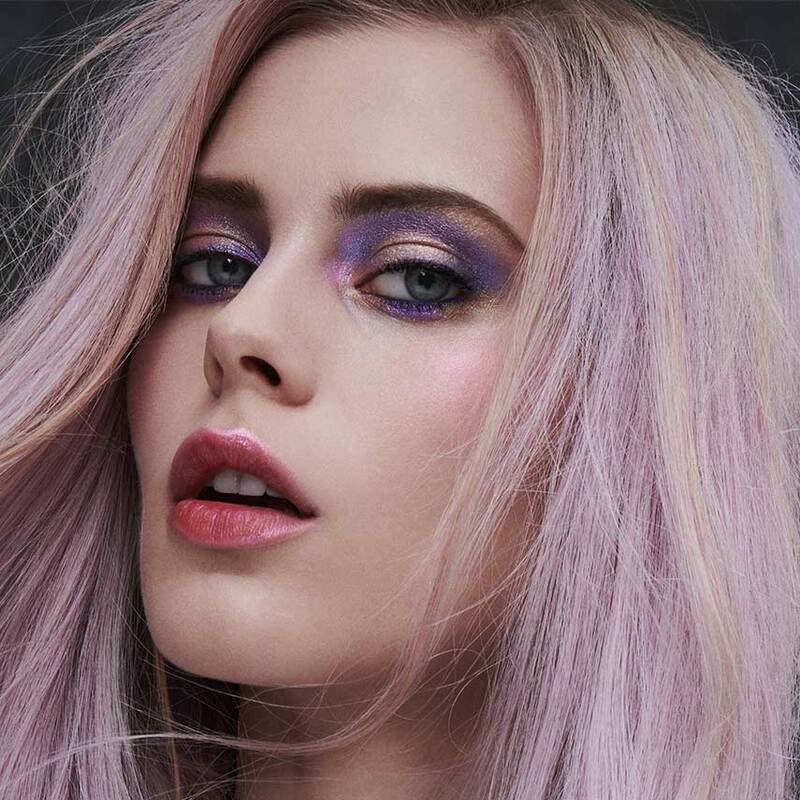 Command dragonfire with the Dracarys Lip & Cheek Stain, a universally flattering Targaryen red tint. Prepare for the long battle with four new shades of our award-winning, waterproof 24/7 Glide-On Eye Pencil as well as our unstoppable, long-lasting Vice Lipstick—because lipstick is always the best weapon. 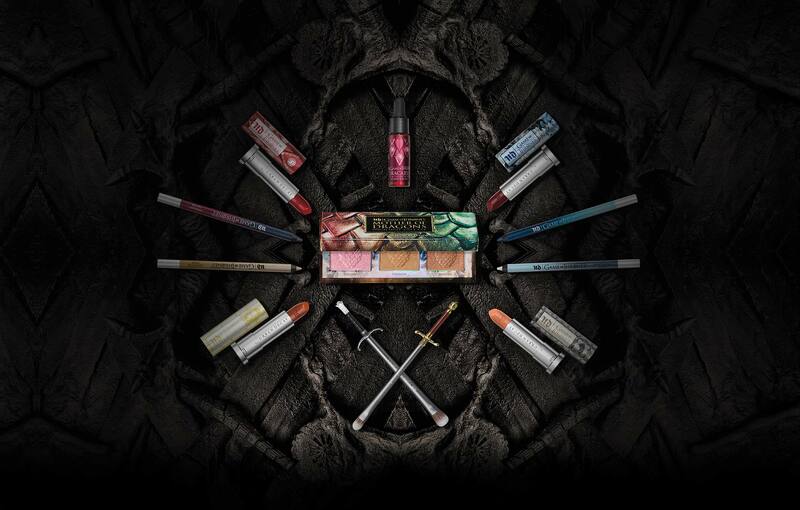 You’ll be armed and ready with Jon Snow’s Longclaw and Arya Stark’s Needle eyeshadow brushes. 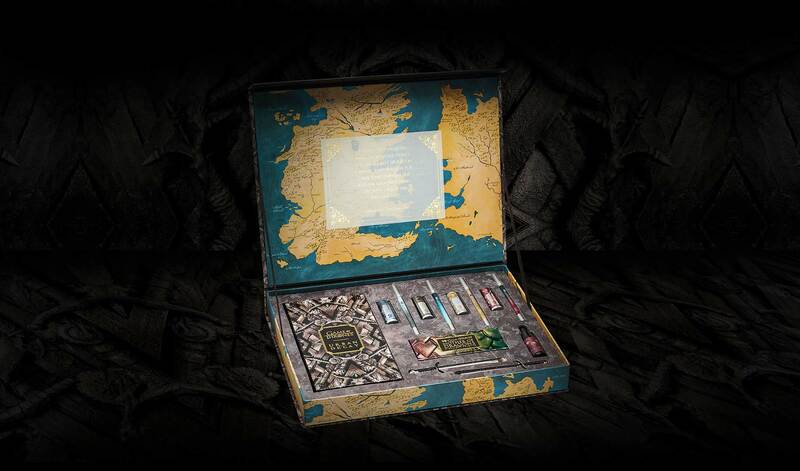 The Game of Thrones Vault is the ultimate arsenal: the Urban Decay | Game of Thrones Eyeshadow Palette, Mother of Dragons Highlight Palette, Lip & Cheek Stain, four 24/7 Glide-On Eye Pencils, four Vice Lipsticks, Jon Snow’s Longclaw Eyeshadow Brush, and Arya Stark’s Needle Eyeshadow Brush. Are you ready #FORTHETHRONE? 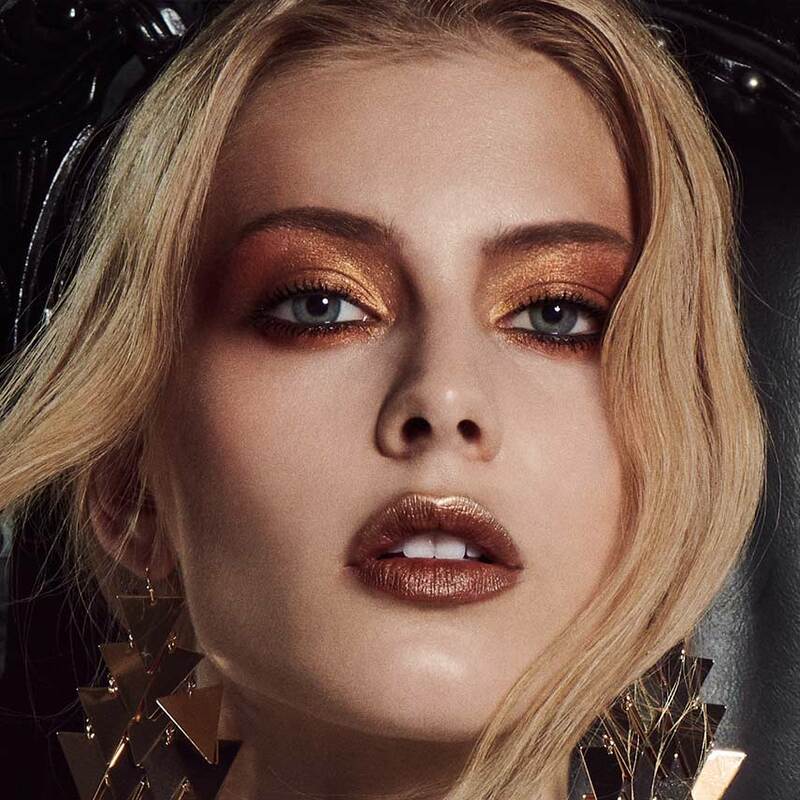 We created looks inspired by House Stark, House Targaryen, House Lannister, and the White Walkers. Game of Thrones TM & © 2019 Home Box Office, Inc. All Rights Reserved. Under license to Urban Decay.